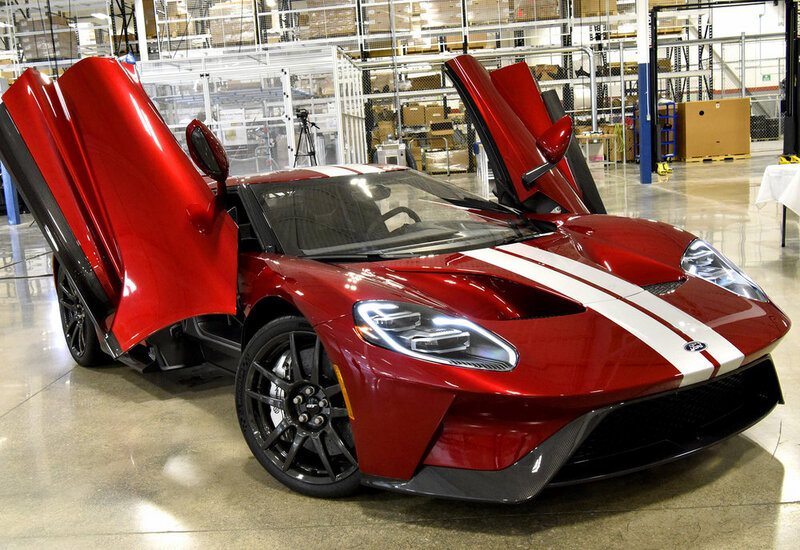 The first production model of Ford’s all-new GT Supercar has rolled off the line. First seen at the Detroit Auto Show in 2015, the GT features an aircraft-inspired fuselage and active aerodynamics. The rear-wheel drive GT has been designed to minimise drag and optimise downforce and is powered by a twin-turbo 3.5-litre V6 EcoBoost engine producing more than 600 hp. 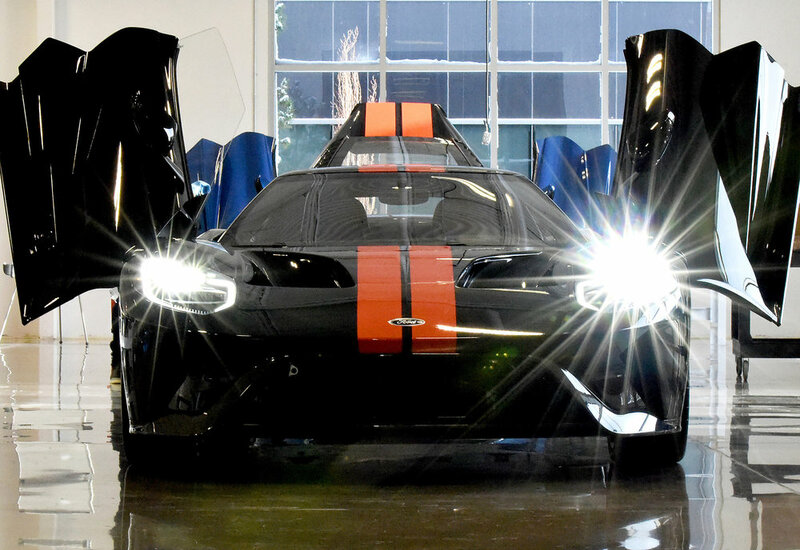 Couple this with extensive use of carbon fibre and aluminium and the result, says Ford, is 'outstanding acceleration’, with one of the best power-to-weight ratios of any production car. 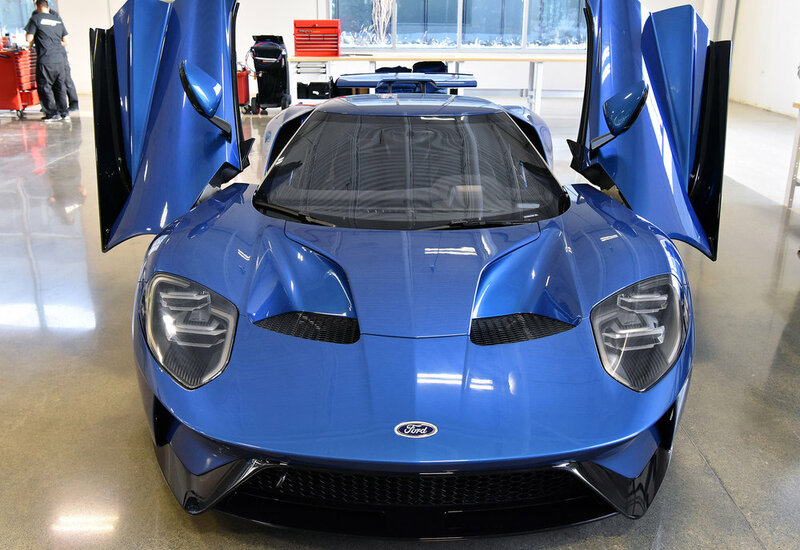 Described as a ‘halo car from Ford Performance’, the new model will be built at a low-volume assembly facility at Multimatic in Markham, Ontario, Canada. 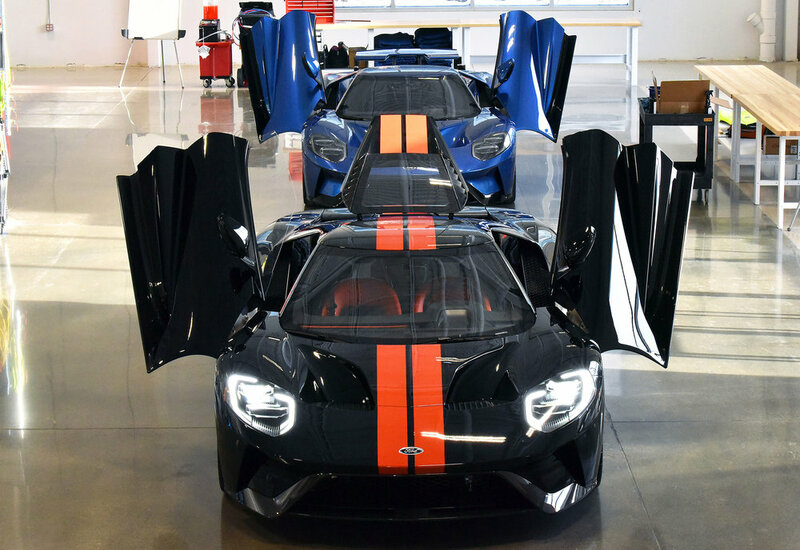 Ford Performance is now delivering the first cars to customers around the globe.